I learned that strict diets aren’t always the answer! Thanks for the great giveaway! I learned that Debra has lost a total of 140 lbs! 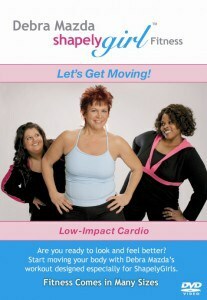 I learned that Debra lost 140 pounds on her journey to fitness! Wow! I learned that strict diets aren’t always the answer, which is true because I’ve been on many and they don’t last very long. Thanks. Most people don’t do well with strict diets.